World of Final Fantasy is now available worldwide on PlayStation 4 and PlayStation Vita! After North America got the game on Tuesday and Japan yesterday, Europe got the game today. In World of Final Fantasy, players will lead a pair of twins, Reynn and Lann, on their journey through the mysterious world of Grymoire on a search to rediscover their lost memories. In this peculiar place, the young heroes will encounter over 200 unique and wonderful creatures, known as Mirages, and a whole host of legendary Final Fantasy characters. With an all-new battle system, players will capture customise and evolve their Mirages - stacking them up to defeat even the most ferocious of foes! During the Paris Game Week 2016 Square Enix has announced that Final Fantasy XV has gone gold. The development will now be shifted towards creation of the downloadable content (DLC) with Episode Gladiolus being the first one that will be available. Also online multiplayer is coming. This additional content and character episodes are managed by Haruyoshi Sawatari (Producer, Business Division 2) and overseen by Final Fantasy XV Director Hajime Tabata with development led by core members of the Final Fantasy XV team. Last year I travelled around the world and attended many game events. I felt an amazing passion and sense of expectation towards Final Fantasy XV from series fans everywhere. From seeing that I really wanted to make it so that the fans could enjoy the game for longer and evolve and expand it even further. I will take these feelings and give them form, to deliver an amazing experience. 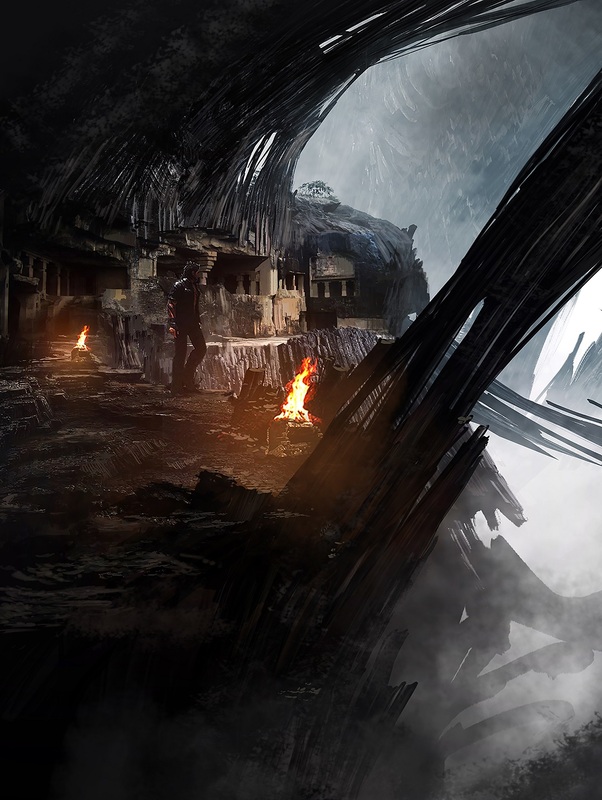 To mark this milestone a new CG cinematic trailer, entitled Omen, has been released. Final Fantasy XV will be available on 29 November 2016 on PlayStation 4 and Xbox One. During Paris Games Week 2016 Square Enix and Disney have announced that Kingdom Hearts HD 1.5 ReMIX and Kingdom Hearts HD 2.5 ReMIX will be re-released as Kingdom Hearts HD 1.5 + 2.5 ReMIX on PlayStation 4 on 31 March 2017. 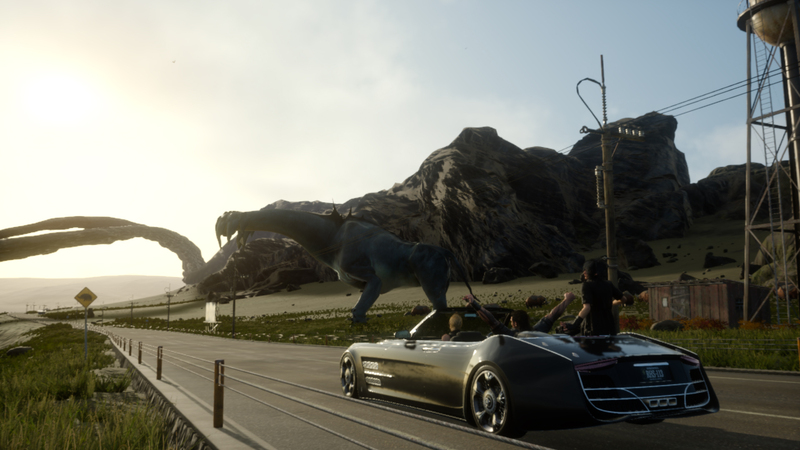 Recently Hajime Tabata, director of Final Fantasy XV, has been interviewed by Spanish website Vida Extra and he dropped quite a few interesting things. On that hypothesis, not talking about something real, just an idea, if we worked on a PC version of what I have very clear is that we would work to provide a better version of what we have now on consoles. We could say that something like this would take us more than a year. We should work to adapt the engine, which is very laborious, and from there to develop its course. Final Fantasy XV was obviously not designed for PS4 Pro from the beginning, but obviously we work following the launch to go adapting to the new consoles appear and improve it according to their power. What we do have is the idea of launching a focused DLC PS VR. What you saw at E3 was just a technical demo. I’m talking about a whole new DLC so you can play from VR. Not the whole, of course, would be additional game content, perhaps a particular part of the game to be enjoyed in virtual reality. With the recent delay Square Enix is trying to squeeze a lot of the PlayStation 4 and Xbox One and recently footage has appeared showing improved graphics from earlier builds. The game will be released on 29 November 2016.